Not all Sports Mouthguards are the same! The custom fabricated mouthguards made at Coral Gables Dentistry guarantee a proper fit and better performance for the protection of teeth during sporting activities. It is estimated by the National Youth Sports Foundation that more than 5 million teeth will be knocked out in sporting activities in a given year. 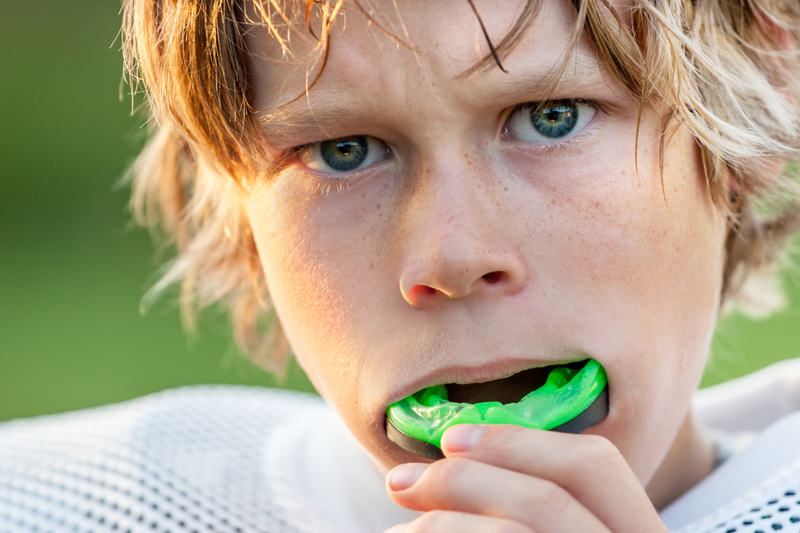 More than 200,000 oral injuries are prevented annually in the United States by sports mouthguards. Custom colors, sizes, and thicknesses are available.